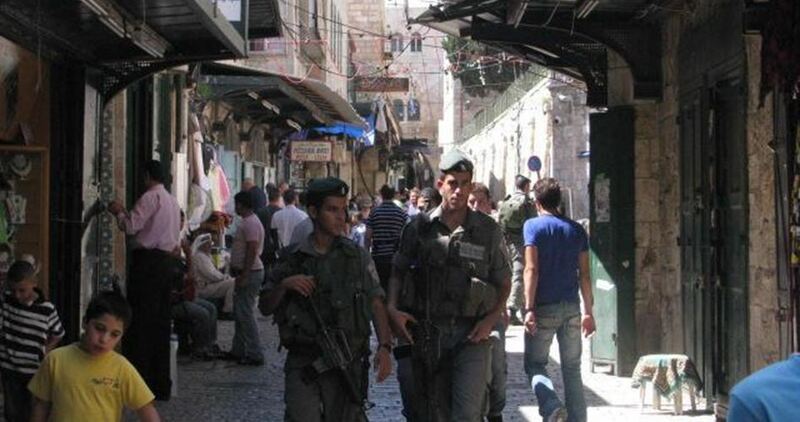 Joint crews from the Jerusalem Municipality and Israeli police forces on Monday raided Palestinian shops in al-Wad street and Bab Khan al-Zeit area in the Old City of Occupied Jerusalem to pressure traders to pay heavy taxes, local sources reported. The merchants charged that the taxes were unjustified. 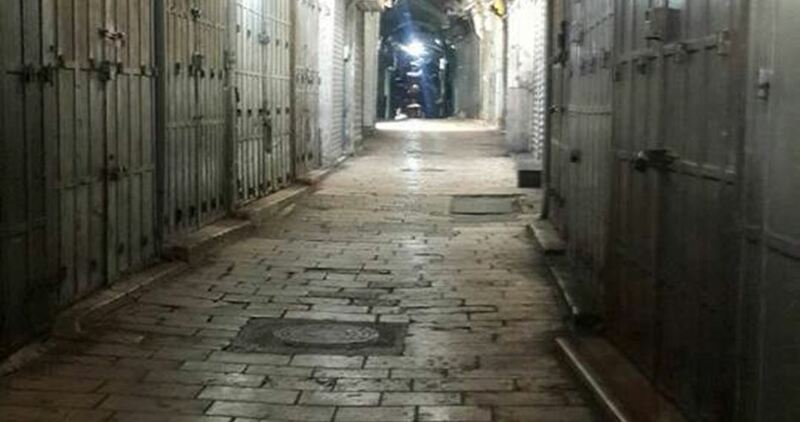 According to a local source, many of the Palestinian shop owners closed their businesses in the Old City in order to avoid paying the high municipal taxes. Gaza's Electricity Distribution Company said Sunday that the total amount of power available in the Gaza Strip does not exceed 94 MWs which represents one-sixth of the daily consumption in the coastal enclave estimated at 600 MWs. 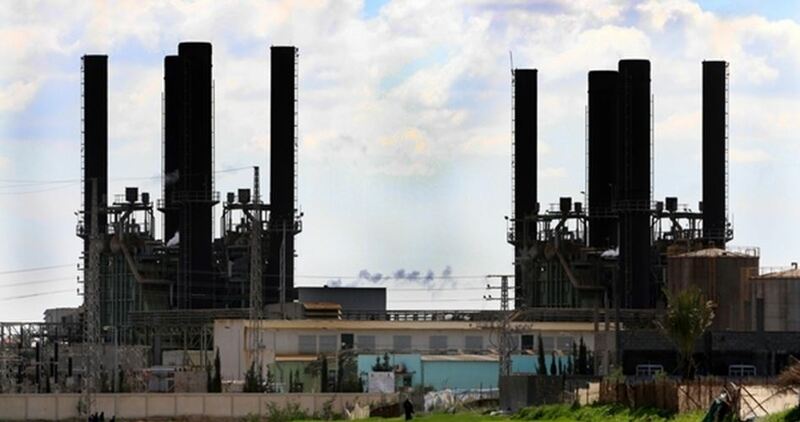 The Company said in a morning statement that the Israeli lines are operating at a capacity of 70 MWs and the only generator of Gaza's power plant can provide 24 MWs a day, while the Egyptian lines have been out of order for more than a month now. For his part, Mohammed Thabet, who is in charge of public relations at the Company, said that it is not possible to set a fixed electricity distribution schedule in view of the broken Egyptian feeding lines and the limited amount of power currently available. The Gaza Strip has been suffering for more than 10 years from a suffocating power crisis especially after Israel bombed Gaza's sole power plant and recently reduced the amount of power supplied to the coastal enclave through the Israeli lines at the request of the Palestinian Authority in Ramallah. 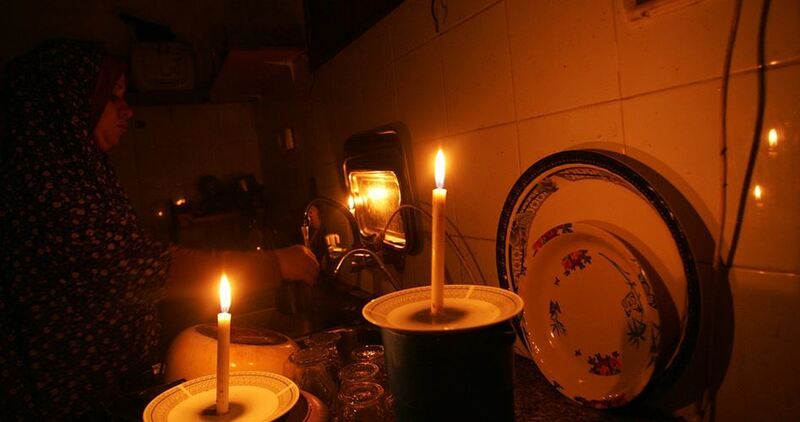 Gazans barely enjoy 4 hours of electricity a day. Head of Retirement Authority at the Palestinian Authority (PA) government, Majed al-Helo, announced on Wednesday that 7,000 civil employees in the Gaza Strip were referred to early retirement in August. 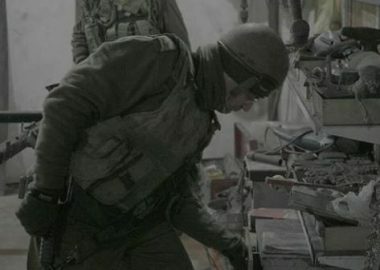 In statements to Voice of Palestine radio, Helo said that these employees were forced into early retirement because they work in ministries run by the government administrative committee formed by Hamas in Gaza. He explained that the targeted employees received 40 to 70% of their salaries in accordance with standards set by the PA government's Council of Ministers. 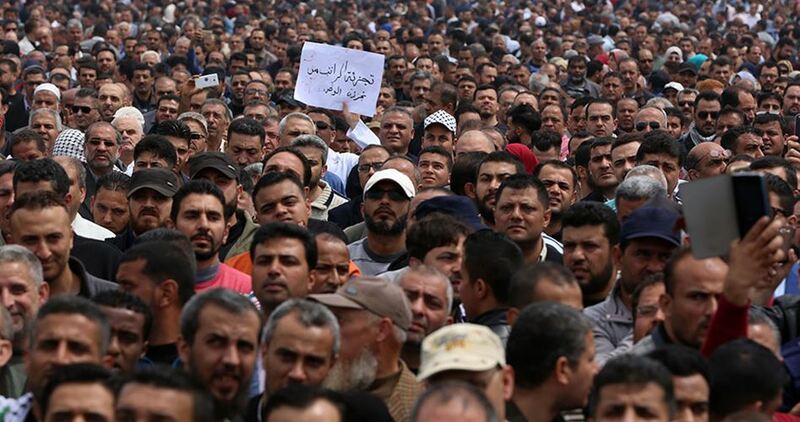 Head of the government administrative committee in Gaza, Abdulsalam Siam, two days ago announced a "plan" to address the repercussions of possible enforced retirement decisions waged by the PA president Mahmoud Abbas against the PA employees in the Gaza Strip. Siam said that the number of the PA civil servants currently employed in Gaza is 11,000, 95% of whom are in the ministries of Health and Education. The PA government, led by Rami Hamdallah, issued in July a decision targeting more than 6,000 PA employees in Gaza for early retirement. Most of these employees work in the health and education sectors. In April, Abbas launched a series of punitive measures against the Gaza Strip targeting all aspects of life in the coastal enclave, and two days ago, he pledged to take even more similar measures. At the behest of the attorney general, the Israeli high court of justice on Tuesday postponed its hearing on a petition filed by international human rights groups demanding an end to Israel’s reduction of electricity supply to the beleaguered Gaza Strip. 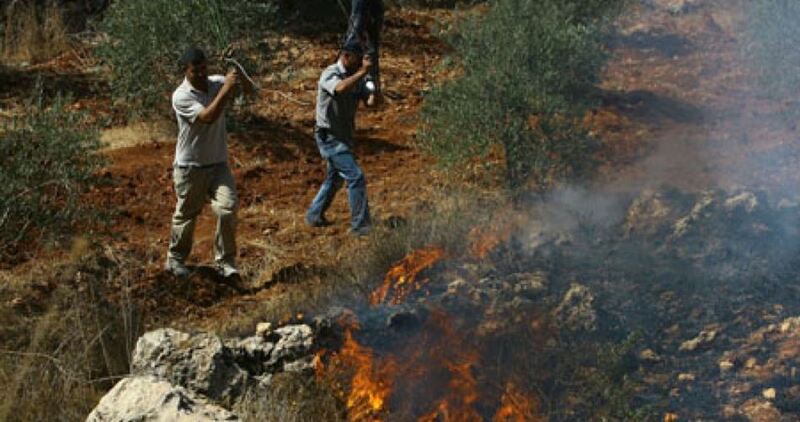 Lawyer Khaled Dusouqee, who filed the petition on behalf of French and Swedish human rights groups, stated that the Israeli attorney general submitted a request asking for postponing the hearing to give the government some time to discuss the issue and provide a response. Dusouqee added that the court judge adjourned the hearing for two weeks and demanded the Israeli government to respond to the complaint filed by the organizations before the end of this period, otherwise he would issue a final judgment on the case. Israel decided last June to reduce the amount of electricity supply to Gaza at the request of the Palestinian Authority in Ramallah. Accordingly, electricity provided for Gaza through Israel’s cross-border power lines have been decreased from 120 to 48 megawatts. 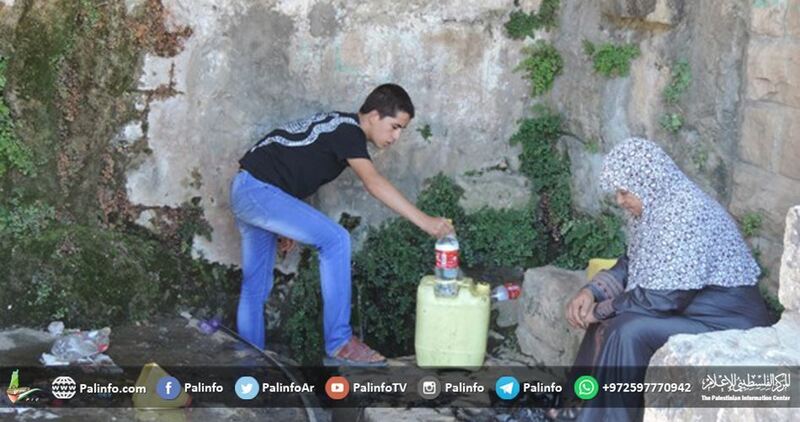 Palestinian municipal authorities in the central West Bank city of Salfit declared a state of emergency after Israel’s national water company of Mekorot completely cut off water supply to the city. Factories have been shut down due to the water shortage while locals have been forced to pay for water brought in large tankers for household use. Every summer Israel implements a policy of water cuts against Palestinian communities to meet the increased demand for water in settlements. 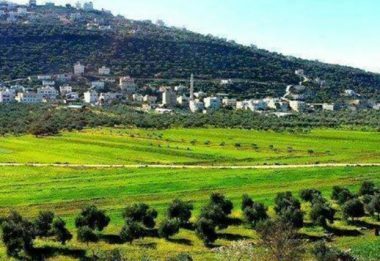 Even without the cutbacks, the amount of water supplied to Palestinian communities is much smaller than the water available to Israeli settlers in the neighboring settlements and falls short of the amount recommended by the UN’s World Health Organization (WHO). 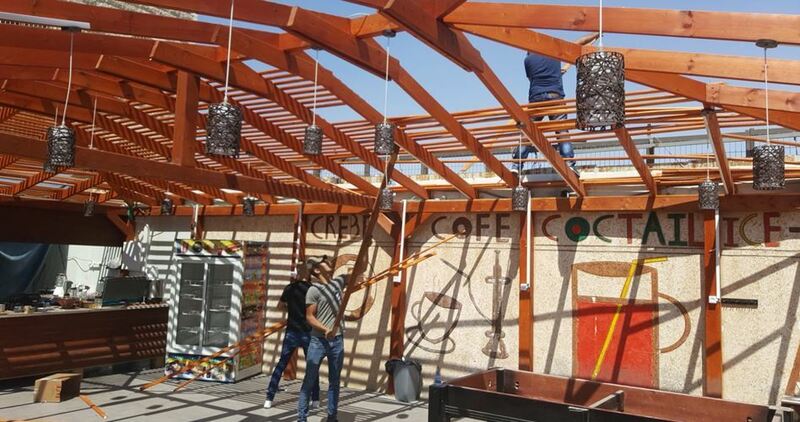 A Palestinian citizen was forced to knock down his own shop in Occupied Jerusalem after Israeli municipal crews threatened to fine him. 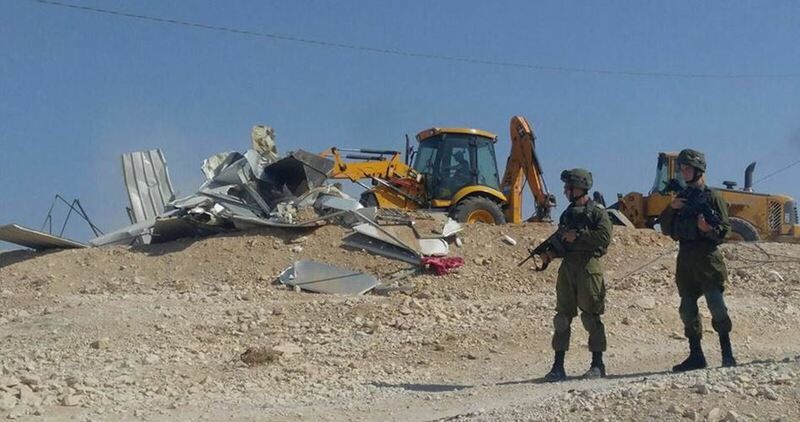 Palestinian citizen Hussein al-Kiswani said he demolished his own shop in Beit Hanina, north of Occupied Jerusalem, for fear of being fined by the Israeli occupation authorities. Al-Kiswani said the occupation authorities turned down his appeals to cancel a demolition notification targeting his shop. 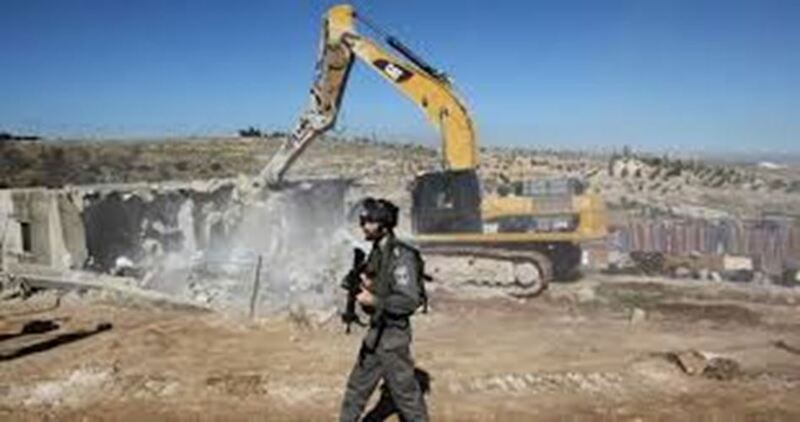 Israeli municipal crews threatened to reduce his shop to rubble and subject him to a steep fine in case he does not carry out the demolition on his own. The targeted shop covers an area of 100 square meters and is worth over $100,000. 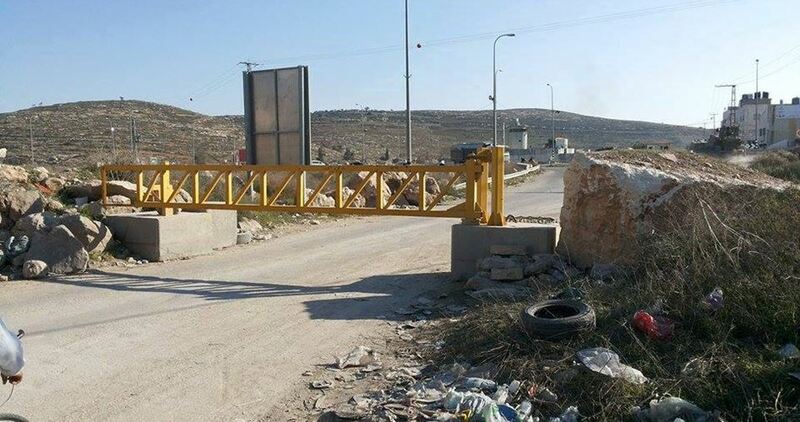 Amouri reported that no one is currently allowed to enter the Old City except its residents after being subjected to "humiliating" physical searches. Following the clash, al-Aqsa Mosque's gates were closed before Palestinian worshipers for the first time since 1969 and many checkpoints were deployed in the Old City.